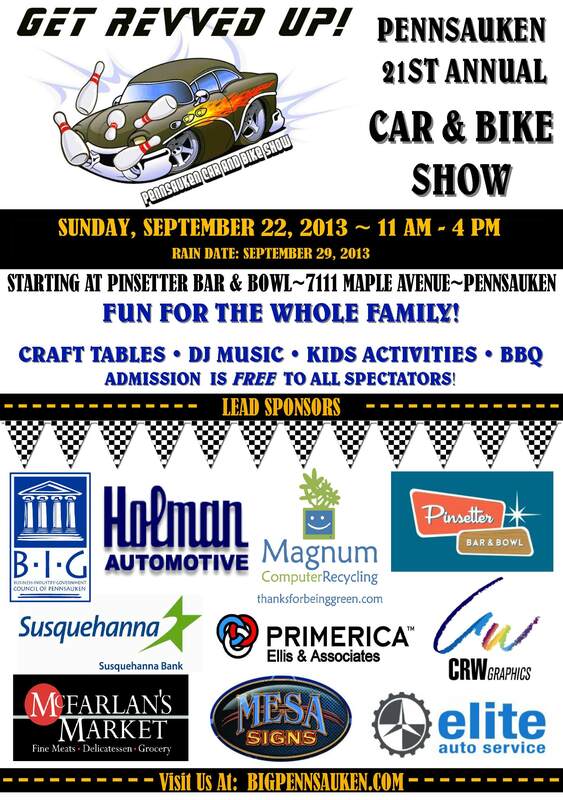 Just Plain Silly Returns To Pennsauken Car And Bike Show! Just Plain Silly Entertainment is returning to the Pennsauken Car And Bike Show! From 11 a.m. to 4 p.m., we’ll be twisting balloons and painting faces. So in between browsing all the great cars and bikes, be sure to stop by and see us! Just Plain Silly will be twisting balloons at a special event, Sunday, Sept. 8. Just Plain Silly will be twisting balloons at Keep TJ Walking, a special event that’s helping TJ O’Donnell, a courageous three-year-old from Cherry Hill who’s battling Duchenne Muscular Dystrophy. We’ll be there twisting balloons earlier at the event, but there will be a lot of great bands playing throughout the day. Hope to see you there!